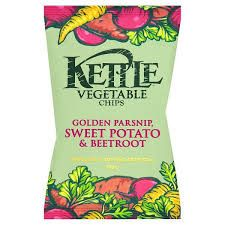 Golden Parsnip, Sweet Potato & Parsnip. Case Size 18x40g. NO VAT. 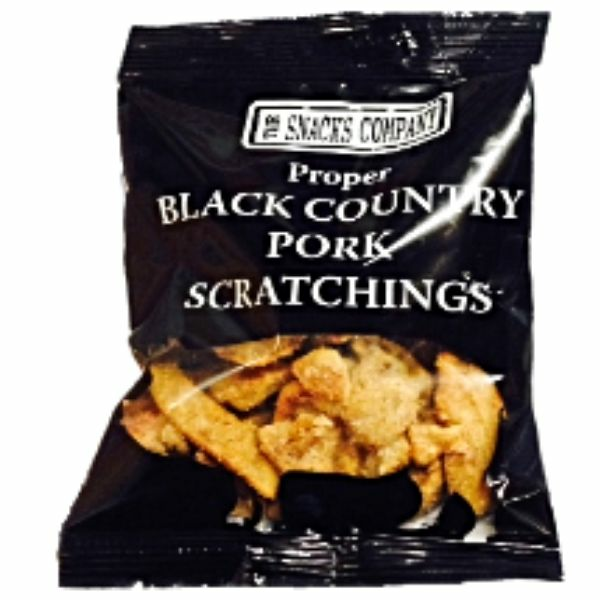 Select Vegetables 18x40g - a smaller handy bag of those crisp and crunchy vegetables, made exactly the same way as the big bag, but simply perfect for snacking.